At present, ITBP has only two such systems. LORROS costs more than Rs 2 crore per system. 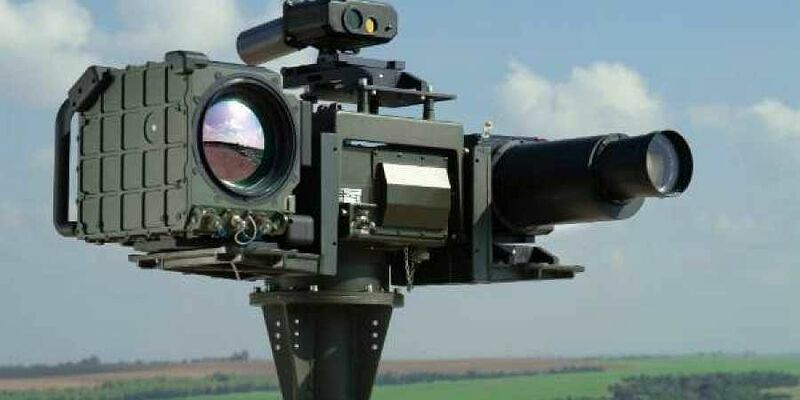 NEW DELHI: India is going to upgrade its surveillance system along China border with the purchase of at least 25 more long-range reconnaissance and observation systems (LORROS) to monitor the border areas more effectively, this newspaper has learnt. The Indo-Tibetan Border Police (ITBP), which guards the 3,488-km-long high altitude border stretching from Jammu and Kashmir to Arunachal Pradesh, will get the hi-tech system installed at crucial border outposts to get real-time footage of activities along border areas. At present, ITBP has only two such systems. LORROS costs more than Rs 2 crore per system. The move comes amid growing concerns over the Chinese military build-up along the border areas, especially along the Eastern flank. The go-ahead for procurement of LORROS was given by the Ministry of Home Affairs just a few days ahead of March 10, when the model code of conduct came into effect. The ITBP is deployed in some of the most inhospitable terrains, with their border posts ranging between an altitude of 9,000-18,500 feet. The forces battle thin oxygen levels and a continuous threat of blizzards. The hi-tech system can be installed on the ground, on vehicles or on watchtowers. LORROS consists of a combination of different types of sensors and imagers that can detect and track human as well as vehicular movements. The system can detect humans at a minimum range of 10 km and vehicles at 20 km.